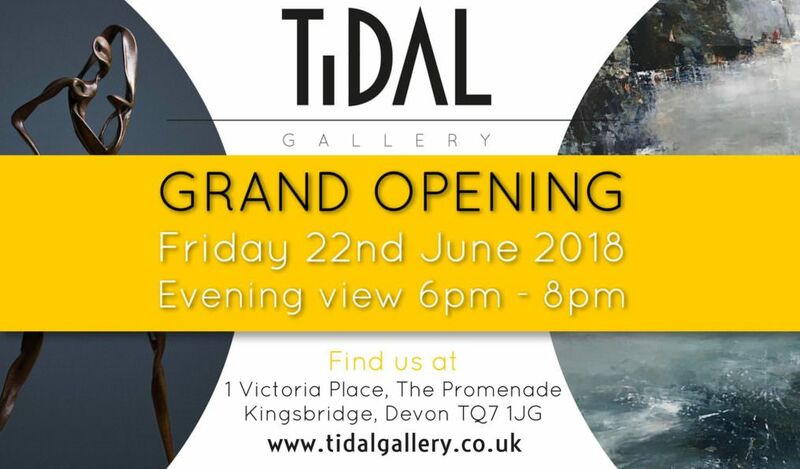 Launch of the Tidal Gallery in their newly opened premises, with an introduction to the current collection of works and artists, as well as the official website and printed catalogue launch. Refreshments will be served. All welcome.